We all know, in order to advance, improve and grow, that we need to invest. 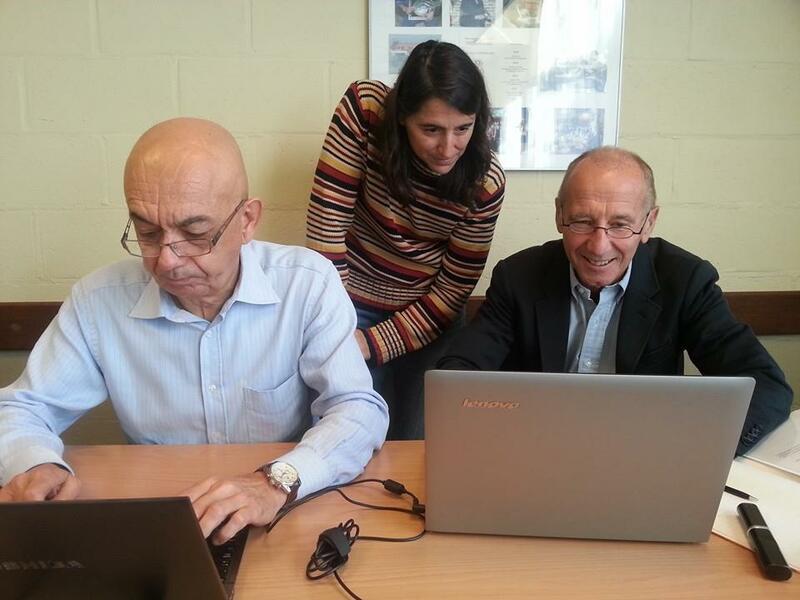 A couple of years ago the Development Committee, led then by Bernard Saint-Jean (Insert PIC), produced a detailed document that took us inside the incredibly complex work that they undertake. Now, under new management, led by Aldo Lucarini and with some vibrant new team members, the Development Committee is looking forwards to the coming years with great enthusiasm, knowing that the foundations created by the previous committees have left them in a strong position to ensure that European athletes remain the best in the world. Category 5: Countries that are self-sufficient in terms of sport development and fully functional in all aspects of the ADP through to High Performance with a sustained level of competitive excellence. ETU continues to fund and support those federations that fall into Categories 2 & 3 in the growth of our sport within their country and to help them in the development of the athletes by organising development camps and creating a development team racing at ETU level. Each year the classification of each National Federation is reviewed based on the results of the previous year and the definition of each Category is fine-tuned accordingly, if necessary. 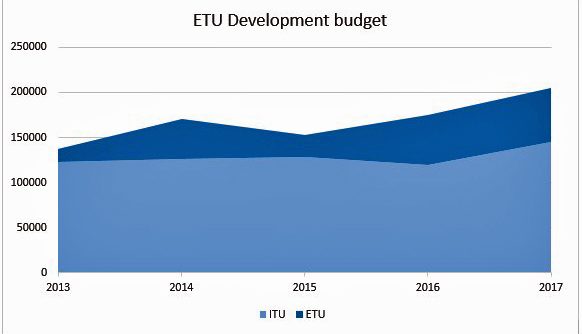 Development is one of ETU’s biggest investments. The funds are ring-fenced and have been used over recent years to build the ETU Development Camps into a main focus for younger athletes. 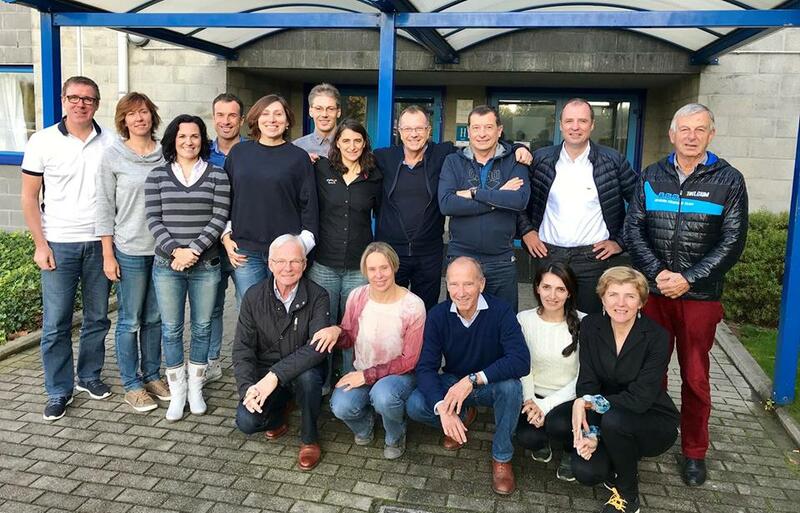 The ETU Development Team has grown and we now see more and more Technical Officials getting top-class training from ITU-accredited facilitators and an increasing pool of coaches; again from the ITU-accredited training programme. There have been a number of National Federation development projects. 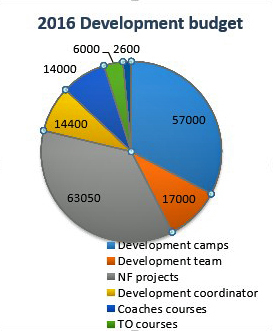 You can see from the graphics that a significant amount of the overall funding is dedicated to the Development Camps. ETU feels that this is the right way to go, with the project having grown and heading in the direction that all National Federations are now focussed upon. With a growing number of ETU Triathlon Junior European Cups and having seen the performance levels of these young and promising athletes increase and improve over the years, it is only right and proper that ETU continues to invest in the development camps and in training to provide qualified coaches. Of course, without the help from ITU this would not be possible but from the graph below you can see how this investment has grown over recent years. Our very first ETU Regional development camp was organised way back in 2008 and held in Tiszaújváros (HUN). We had 27 athletes from 10 National Federations taking part. This was a good start because in preceding years, under the ITU umbrella many other development camps had taken place (2006, 2007 and 2010, before the Triathlon World Championships). Over the years the ETU Development Camps have been attracting steady numbers of athletes. There has been also continuity with the ETU Development Team. They attended selected races and gained valuable race experience that has been invaluable to boosting their confidence and understanding of how to put into practice all that they have learned from the ETU Development Camps and from their own national federation coaches. These Development Camps provide a wonderful opportunity for coaches to develop their skills and to learn new strategies. In October in Medulin for the Level 1 course we had 18 coaches from Croatia, Iceland, Latvia, Romania, Serbia, Slovakia, Slovenia & Turkey. In November in Pula for the level 2 course we had 19 coaches from Croatia, Lithuania, Malta, Serbia, Slovenia, Romania & Russia. Coaches, athletes and of course Technical Officials. It is so important that we not only bring up to Level I our national officials but also that we identify and encourage the further development of those officials to enable them to officiate, support and develop our many races. The step up from officiating as a national official to working at an ETU Triathlon European Cup, or even European or World Championship event is a significant one and it is just these sorts of experiences that are fed back to the national level where the management of events is then improved by officials who have obtained, from working internationally, a far greater understanding of major event management. With 2017 now settled into the history books, we can look forwards to a very busy 2018. ETU Development Camps are planned for early April in Alicante and for the second half of June in Varna- Bulgaria. The youth camp at the occasion of the Youth Festival 2018, will take place in Loutraki –Greece at the end of August. The final calendar for Coaches and TO courses has not yet been finalised but you can expect a series of opportunities over the year in various locations, Europe-wide.